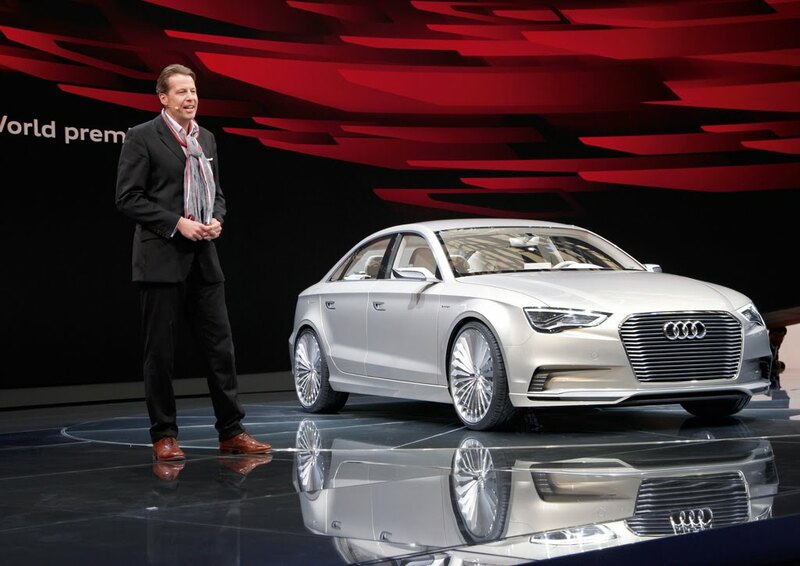 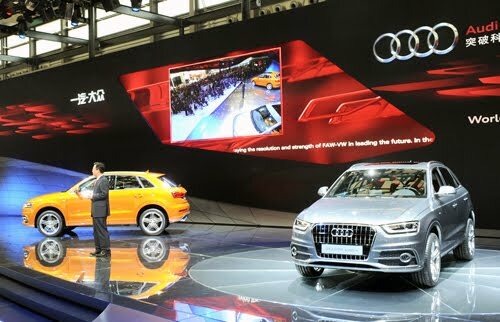 Juggling two major auto shows on opposite corners of the world made for a very busy week for Audi. 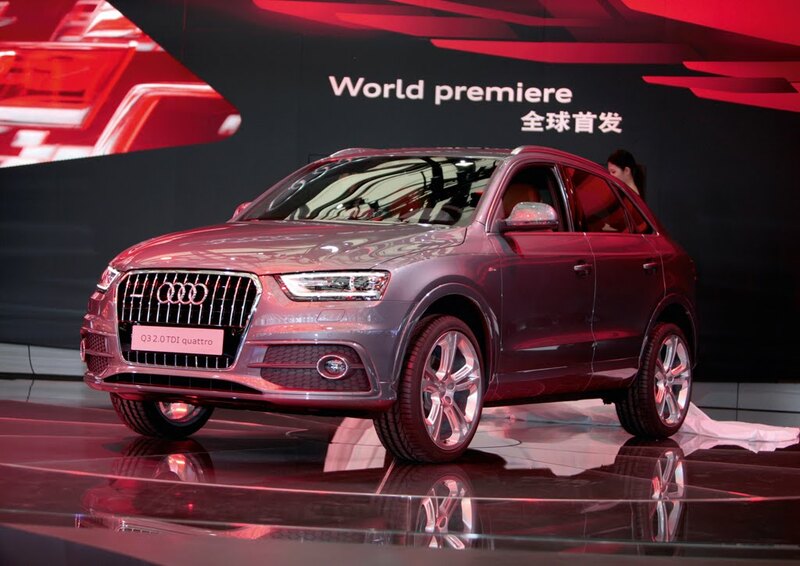 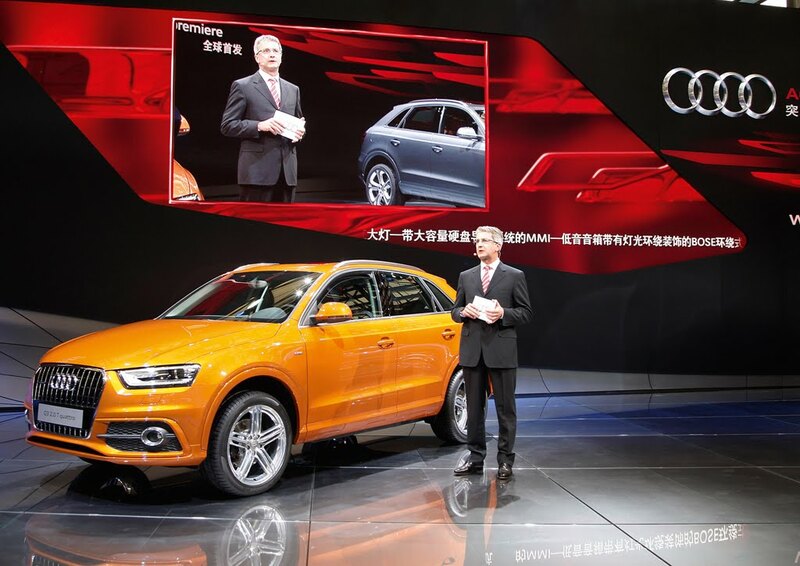 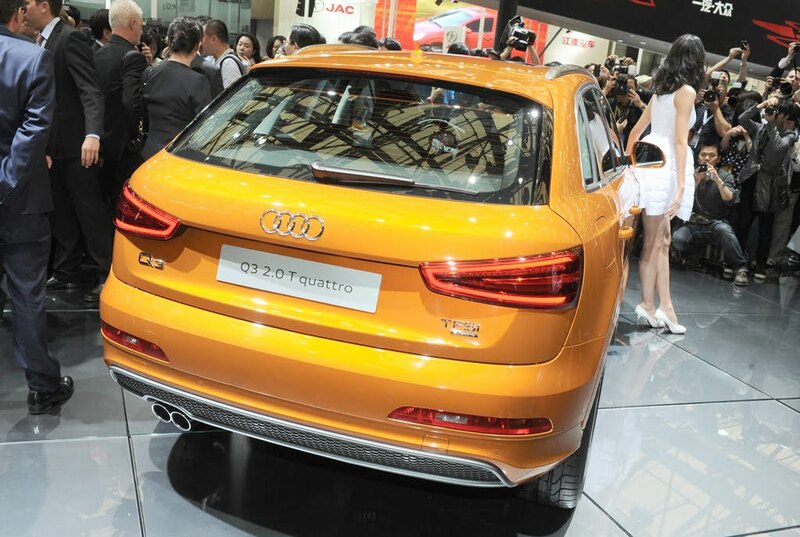 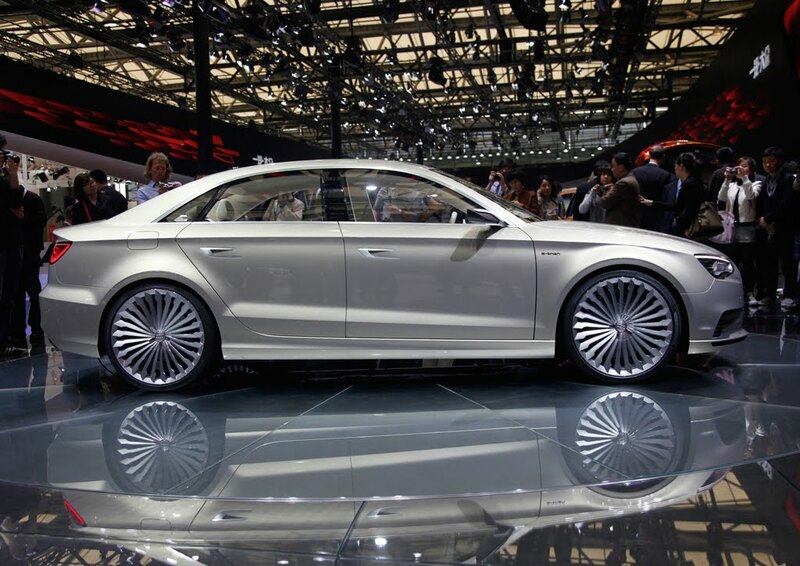 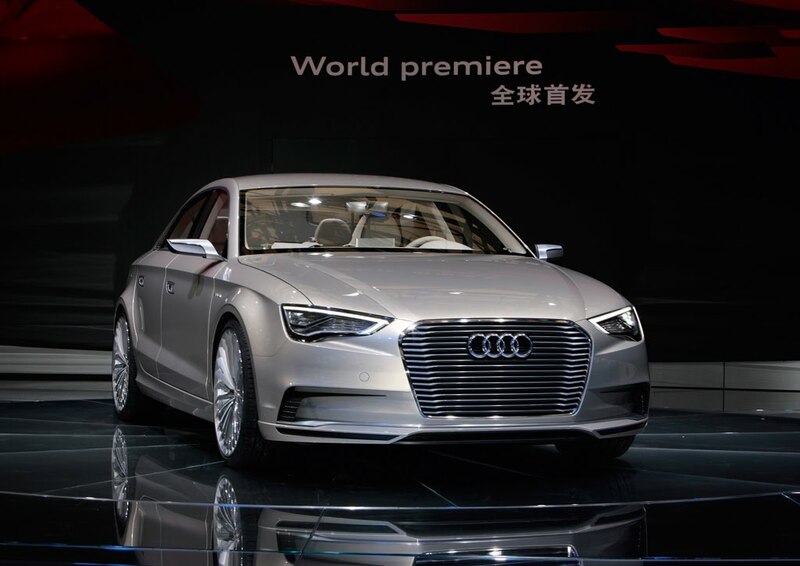 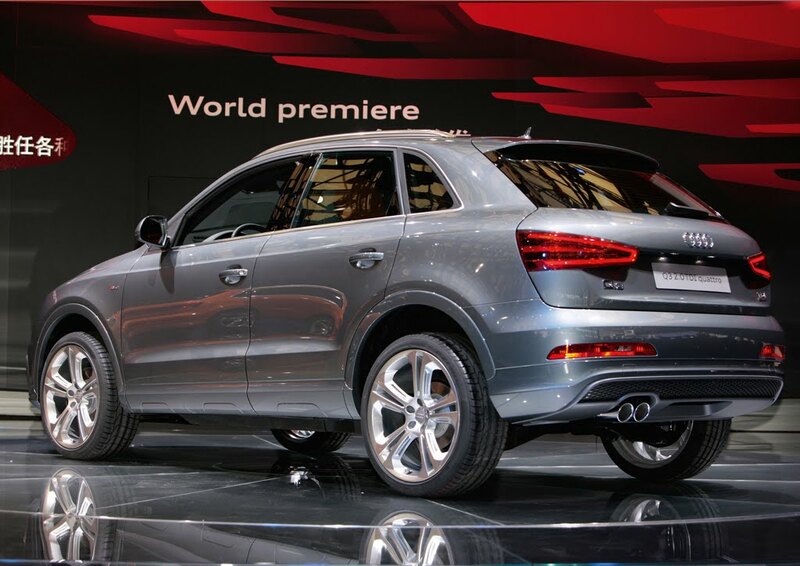 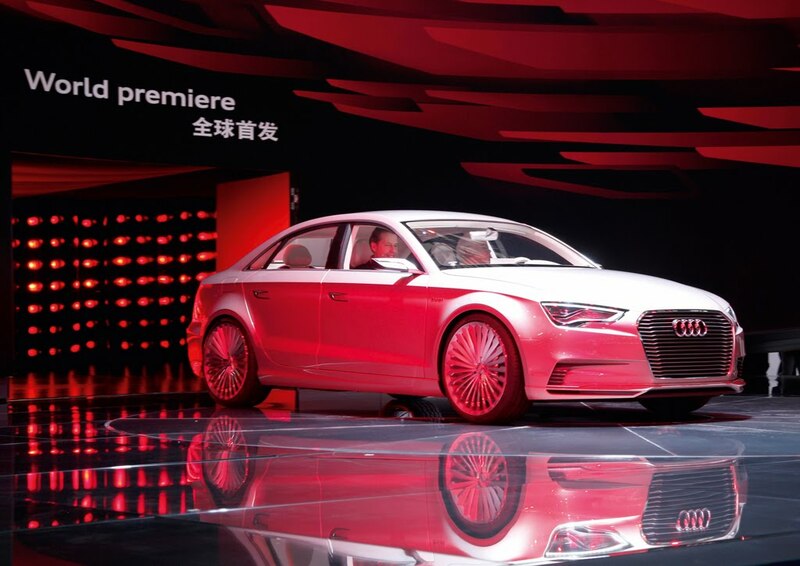 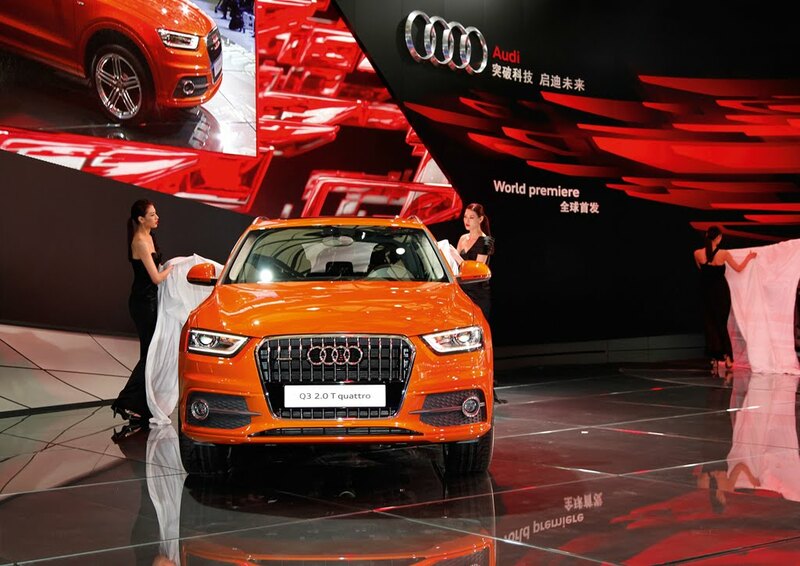 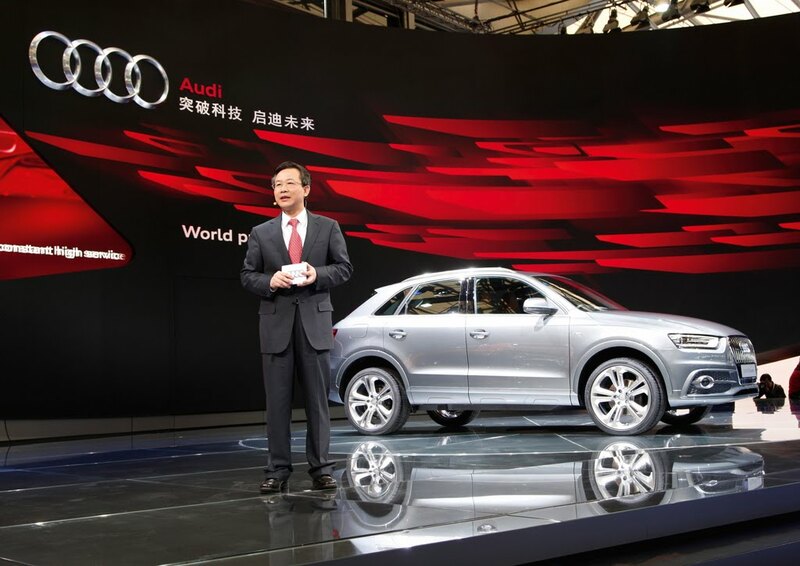 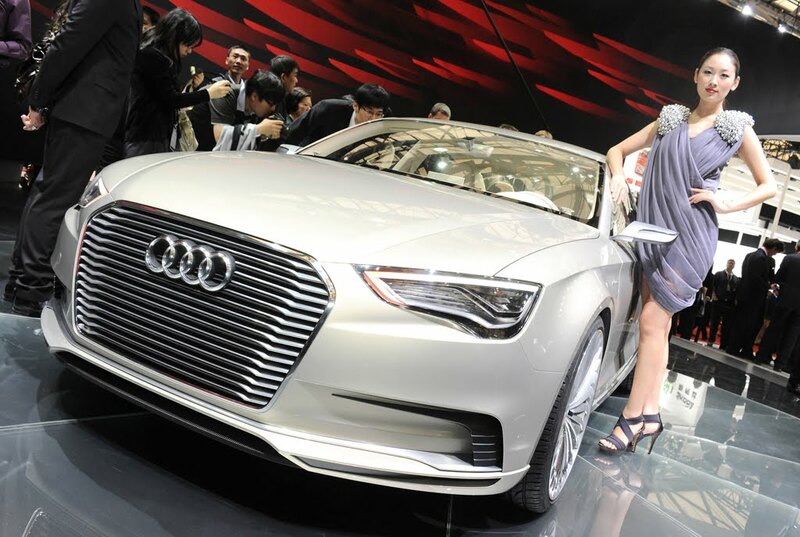 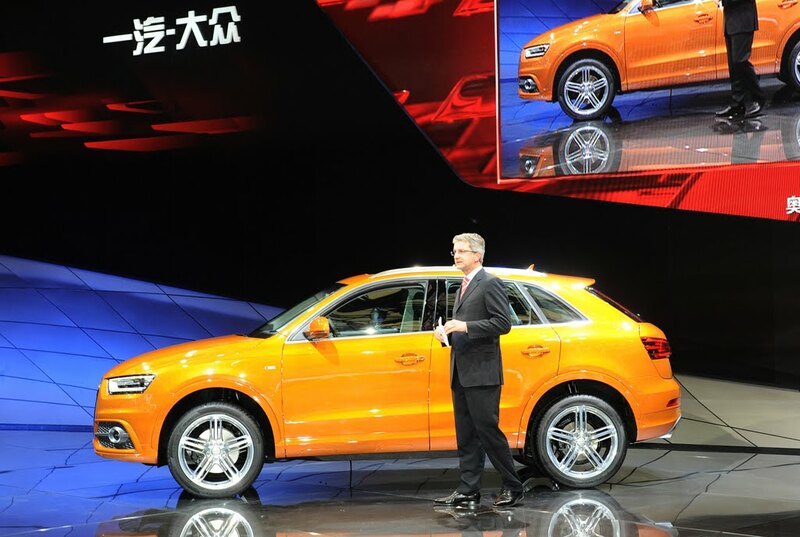 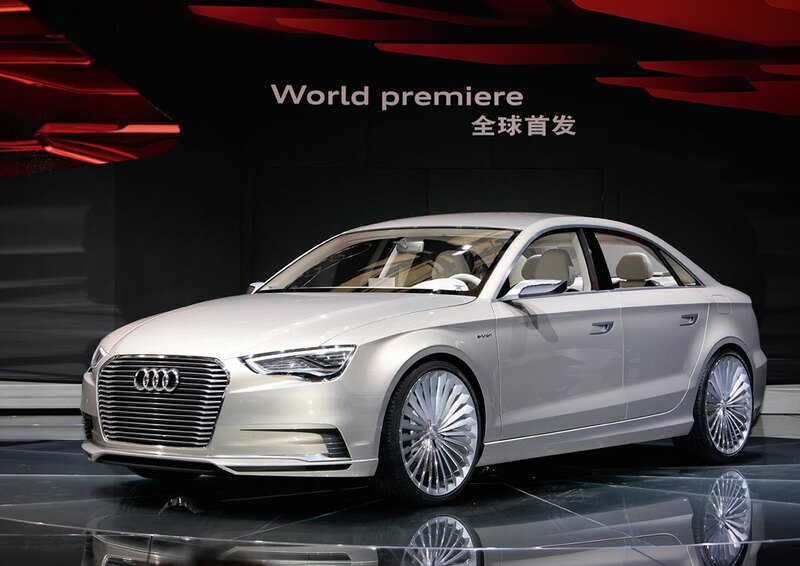 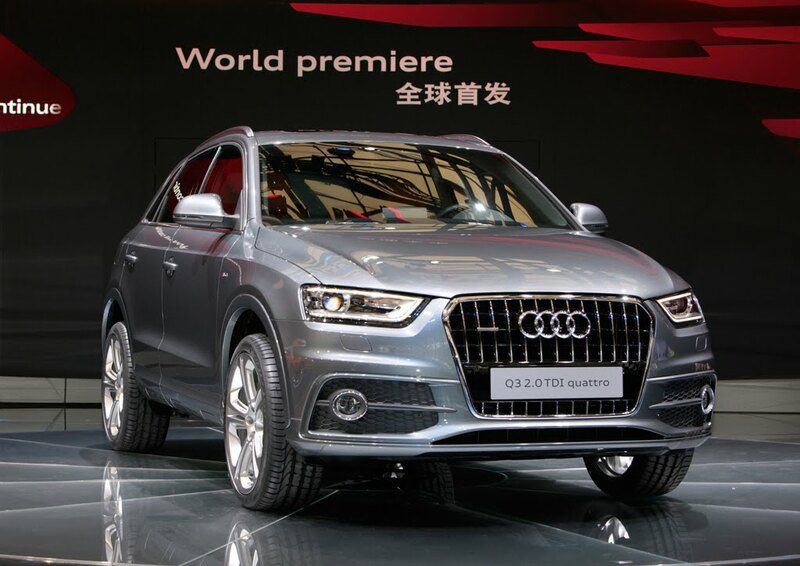 Just one day before the New York Auto Show, Monday's press conference at the 2011 Shanghai Auto Show set the stage to reveal both the Audi Q3 and A3 e-tron concept. 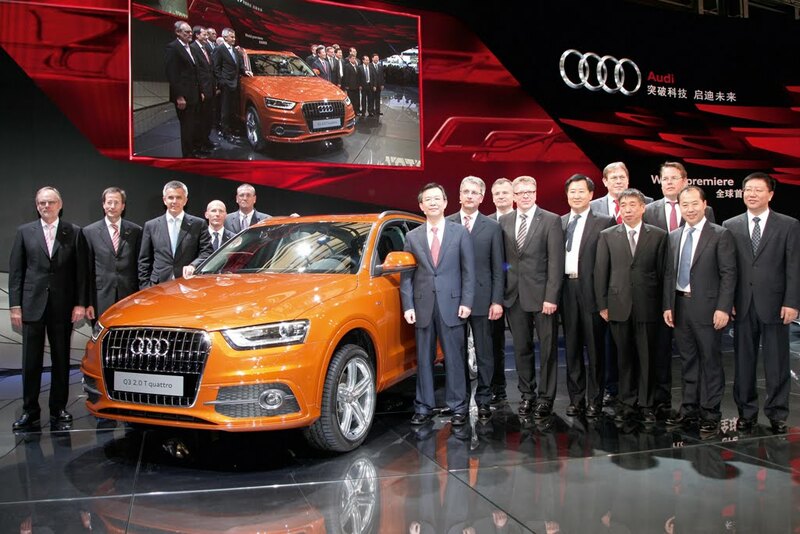 Although we were busy in NYC, we did manage to put together this photo gallery from Monday's Shanghai festivities.